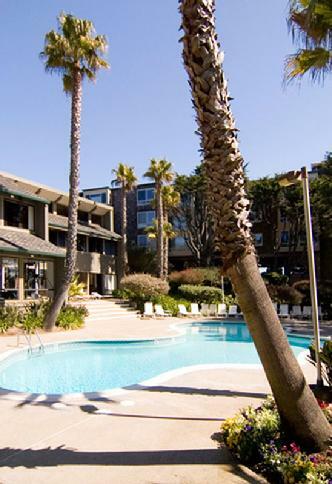 Diamond Heights Village Association is a Common Interest Development (HOA) located in San Francisco, CA. 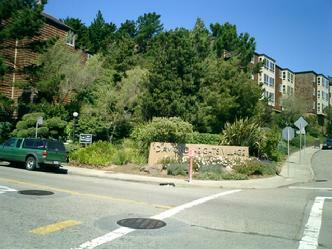 Occupying 7 forested acres atop Red Rock Hill, 396 privately owned units ranging from small studios to spacious two-bedroom units are contained in 14 residential buildings spaced among the trees. There is a central Clubhouse that provides a social center for the residents, and sports a Billiard Room, a Library, a management office, a well-equipped gym, a spa, meeting facilities and an outdoor heated swimming pool.